The Afro-Cuban mystery religion Santería has always been attuned to the female aspects of the Deity. This unique offering of Santería contains praise songs to the different aspects of the Goddess in the form of Oyá, Yemayá, Oshún, Yewa, and Obba. 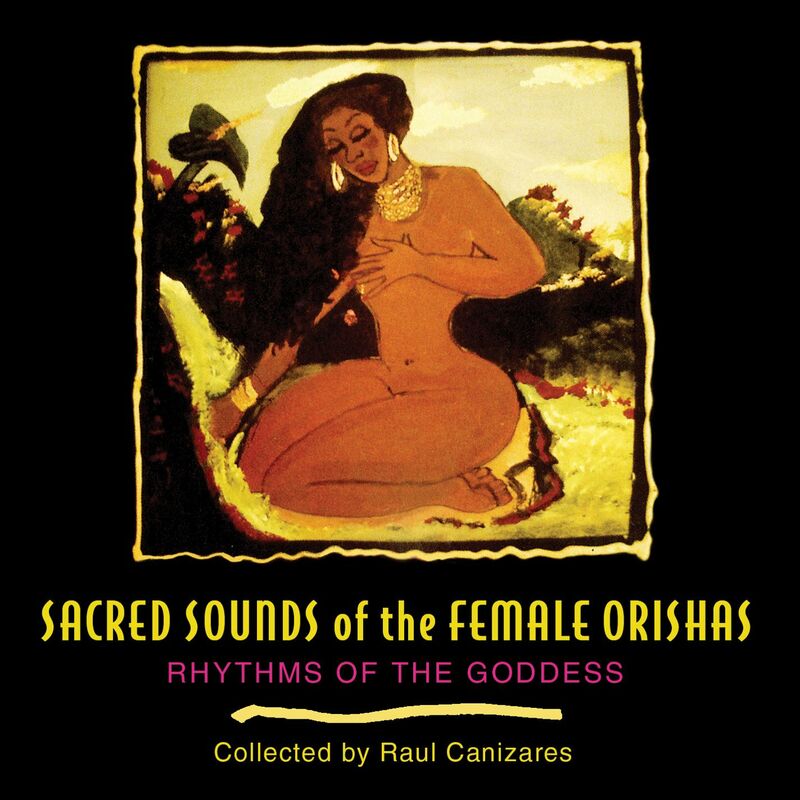 Collected and presented by Raul Canizares (1955-2002), who was head of the Santería Temple Orisha Consciousness Movement in Manhattan and the author of Santería Cubana and Shango: An African-American Titan, the CD presents songs, chants, and drumming that evoke the powers of these female orishas.